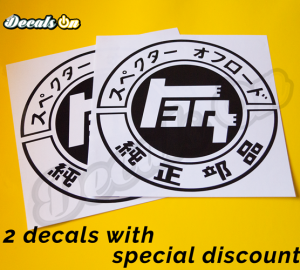 This set includes 5 TEQ Center Caps stickers to apply on your car rims! 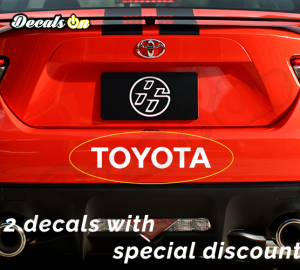 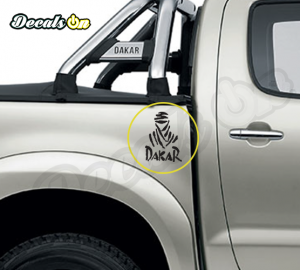 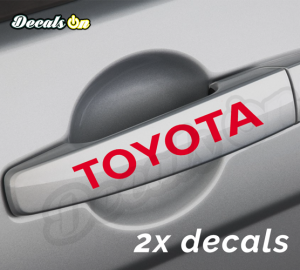 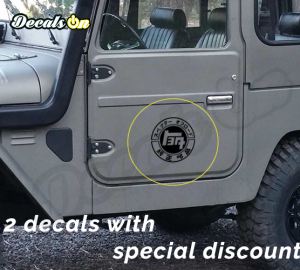 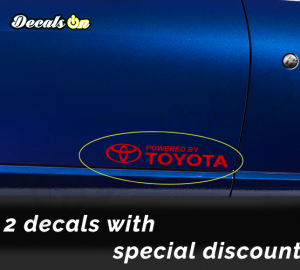 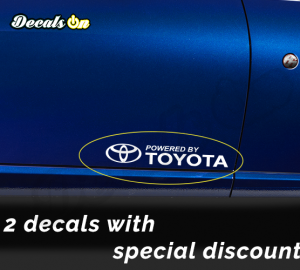 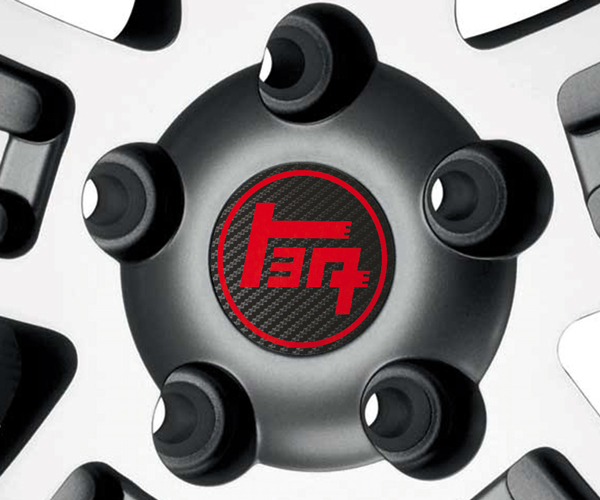 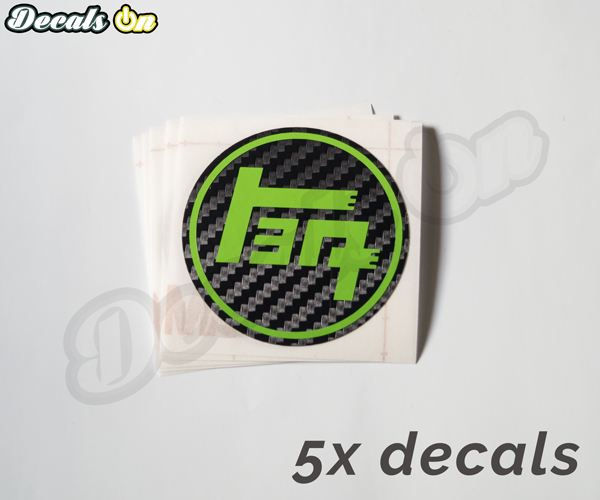 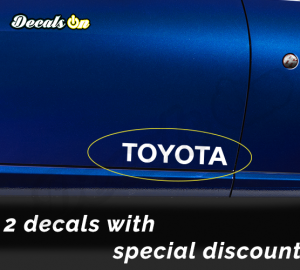 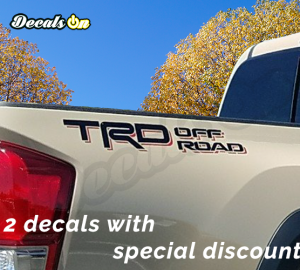 – High Quality TEQ Center Caps Decals with incredible 5-10 years outdoor durability. 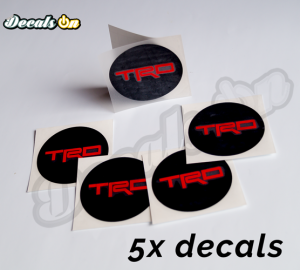 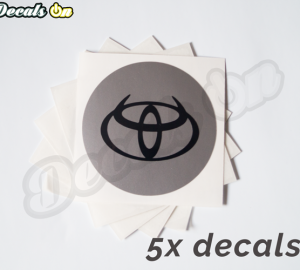 – This set includes 5 TEQ Center Caps stickers to apply on your car rims! 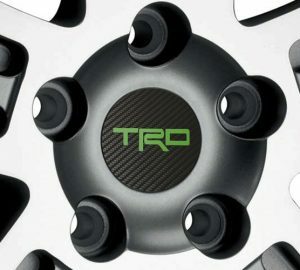 Bought one set to test out and found out just how good these the quality is. 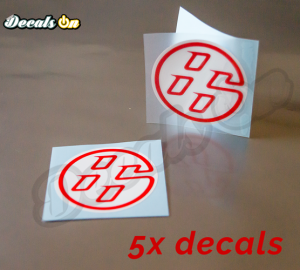 So ordered two more sets to have as back up!